With so many different door lock types on the market, it is hard to choose which lock type will be best for you. Whether you are looking for a front door lock type, a back door lock type or even a bathroom door lock type, it’s best to make sure you are getting a lock that is effective. We have put together an easy guide to which type of lock is which, along with features and uses. Mortice locks are very common and are usually attached to a wooden door. A key is required to lock and open a mortice. The construction of a mortice lock, allows them to be taken apart and serviced with ease, meaning they can last a long time. 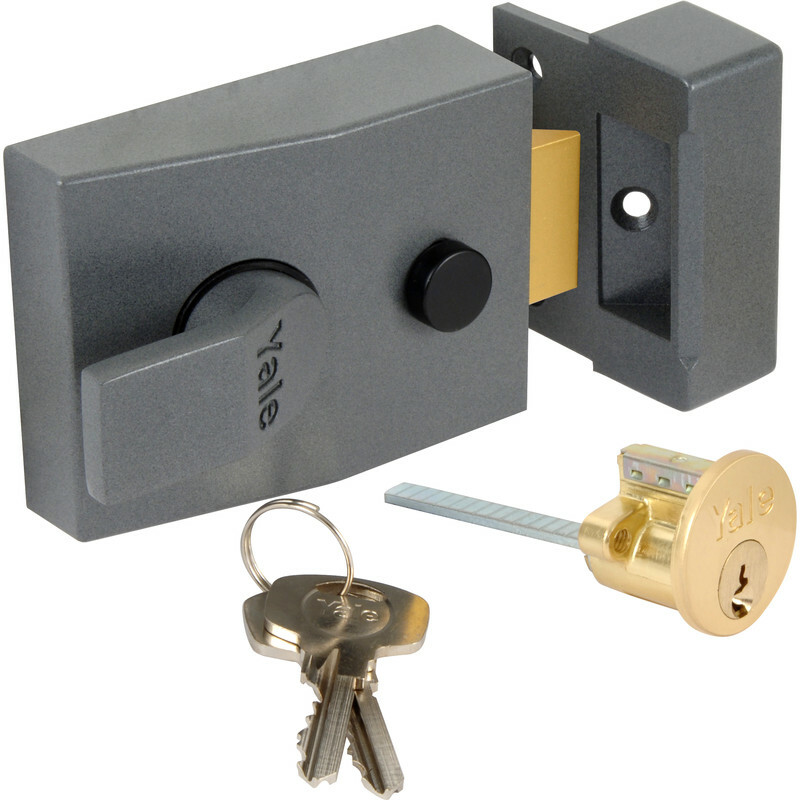 Commonly referred to as ‘Yale Locks’. These are sometimes known as secondary locks, are mounted onto the surface of the door. A nightlatch will hold the door shut on a latch and this can often be deadlocked into position. You can get a nightlatch that is key deadlocking or automatic deadlocking..
Multi- Point locking systems are commonly used on uPVC doors. 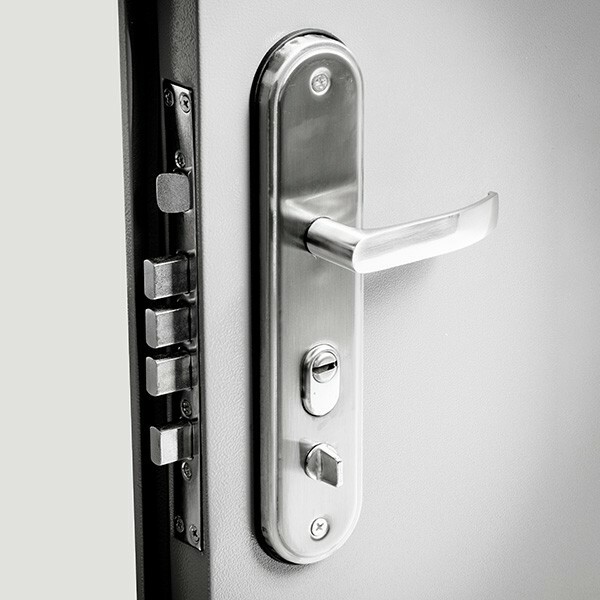 Multi-point locking systems have at least 3 locking points which will all lock simultaneously when the key is turned. 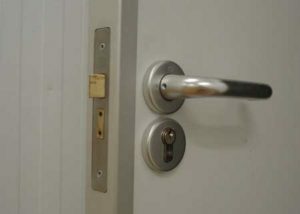 Cylinder locks are another common type of lock found on front doors, normally on a uPVC door with a multi-point locking system. The can be vulnerable to a technique called ‘lock snapping’ employed by burglars. You may need to check if a Cylinder Lock is acceptable for your insurance provider, as they may specify that these need to be of a certain standard. Anti-snap locks- It is possible to fit your doors with an Anti- Snap Lock to help prevent a break in. Lock snapping is a method that an intruder can use to gain entry into your house very quickly. All it takes is physical force and some makeshift tools to break in. 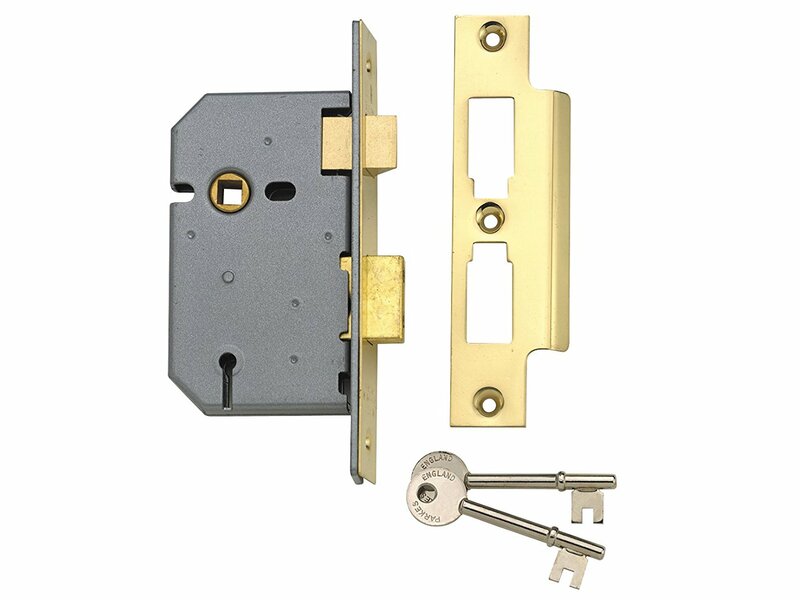 Applying the right amount of pressure to a euro cylinder lock and remove the outside, this exposes the mechanism, which is then subject to tampering. This will allow a burglar to gain entry. This method of entry can be stopped by installing a anti snap lock. However an anti -snap lock will snap, but has been manufactured to snap in a certain place. This place will be far away from the central section, meaning a burglar will not be able to tamper with the mechanism. 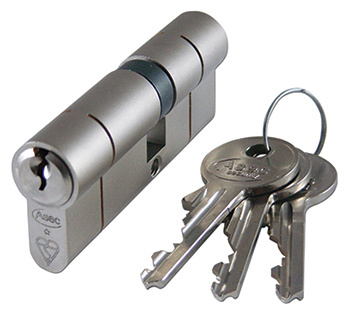 Keytek would recommend the ABS High Security Euro Cylinder, which is the only security cylinder currently on the market which has a TS007 3 star rating, SS312 Sold Secure Diamond Accredited and Secured by Design Accreditation combined. These are suitable for wooden doors, ideal for back doors. Provide additional security and can be operated from inside. There are several different types of padlocks, including closed shacklechains and shutters and outside security. However they can be easily broken with bolt cutters or a saw. padlocks, open shackle padlocks, straight shackle or long shackle padlocks. Useful for extra security and perfect to use on gates. 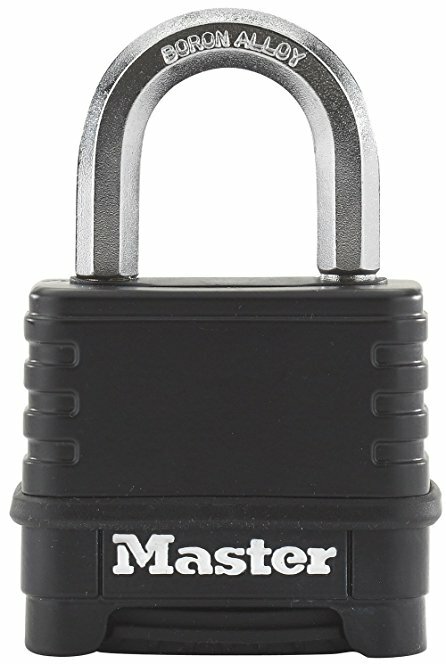 You can buy high security padlocks with a closed shakle, that cannot be open with a bolt cutter or saw. 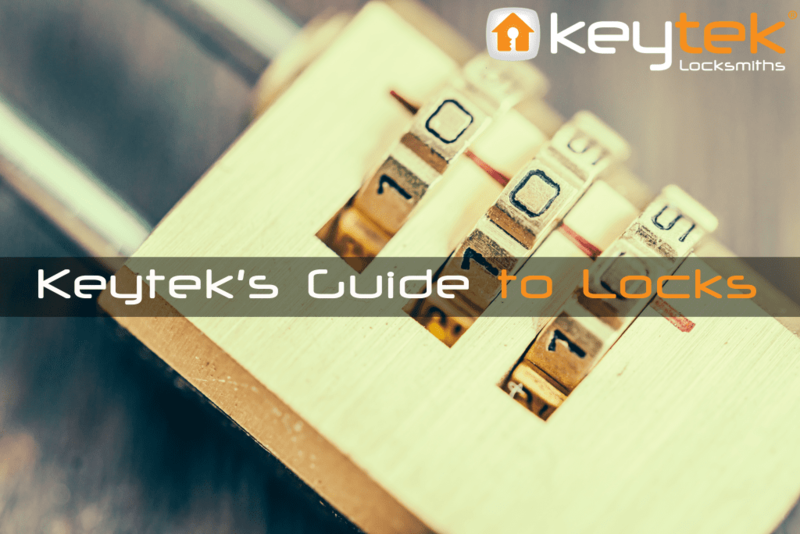 Hopefully this guide has helped you decide which lock is best for your needs and you should now know the difference between a mortice lock and a multi-point locking system. 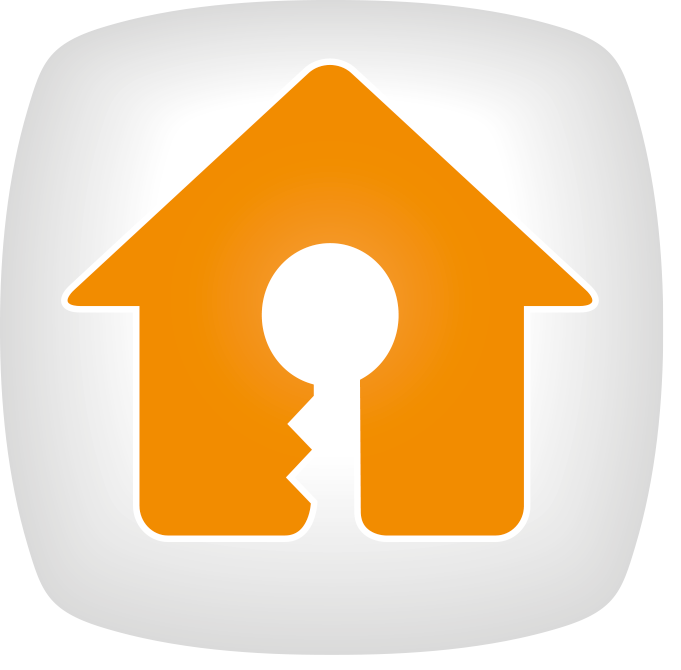 If you feel that you require more advice when it comes to home security then you can receive a free home security check, by a Keytek® locksmith when they do any other work on your property. Always make sure that your locks are compliant with your insurance policy, to avoid any issues if you get burgled. Please view our frequently asked questions if you have anymore queries. We have answered some Frequently Asked Questions, to help you when picking the lock that is right for you. What is a deadlock on a door? A deadlock or ‘deadbolt’ is the bolt that throws across from a mortice lock into the frame – it can only be switched to an open position by rotating the key. What is a 5 lever door lock? This is a mortice lock – usually fitted to a door in addition to other locks. They are available in a British Standard version – which is usually the requirement for all external doors to a property. What is a sash lock door? This is a mortice lock with an accompanying handle. How do I know if my lock is a 5 lever mortice deadlock? This is dependent on whether it is a British Standard version or the regular version – the 5 lever British Standard version will have an extra armoured plate on the side, a ‘curtain’ around the keyway and also the bolt will throw out of the lock by 20mm minimum. If any of these features are not present then it will be just a plain 5 Lever Mortice deadlock; or lower security standard type deadlock. What is a key operated multipoint lock? A MPL or ‘Multipoint Lock’ is the mechanism which fits into the side of the door, having a central gearbox built into it as well as various types of ‘Locking Points’ at varying positions along its length. They vary greatly but almost all uPVC doors require them in order to secure a property as well as many other types of doors too. Please enter either your post code or nearest town below to find your local mobile locksmith. Please enter your name and number below and we’ll call you back within 10 minutes.